Occurs annually on the north side of Bjørnøya, where it nests. In other parts of Svalbard only modest numbers are seen, and then most often on west Spitsbergen in May and June. ​Features: 40-46 cm. ♂=♀. Can in flight be confused with Herring Gull, but is obviously slimmer. 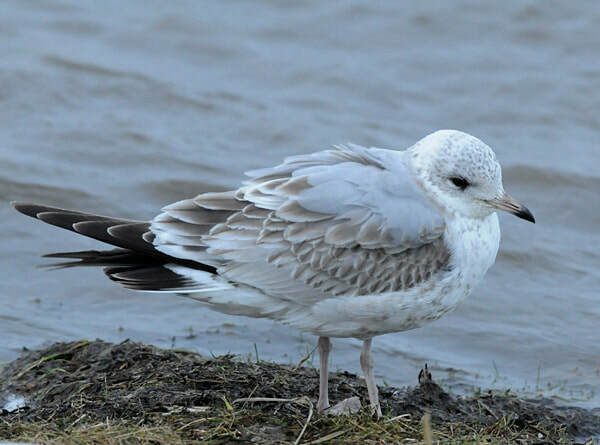 Its calls are higher-pitched than those of Glaucous and Herring Gull. 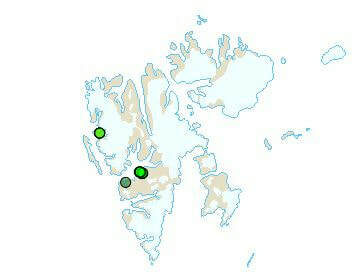 Breeding: A few pairs breed on Bjørnøya, and a pair probably once made a breeding attempt in Barentsburg.